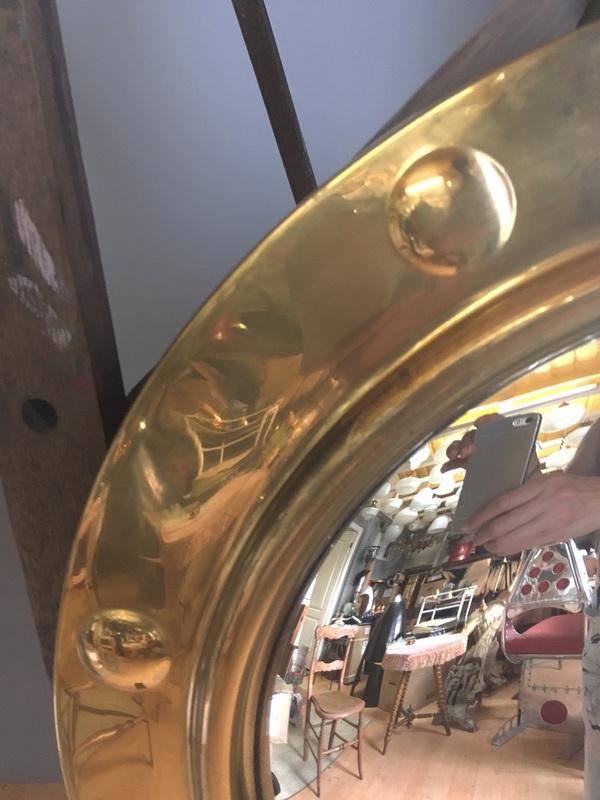 Vintage medium sized Brass Porthole Mirror with Convex Glass. 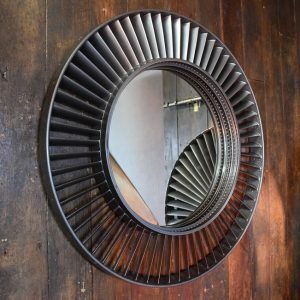 Mirrors with Convex glass are becoming increasingly popular. 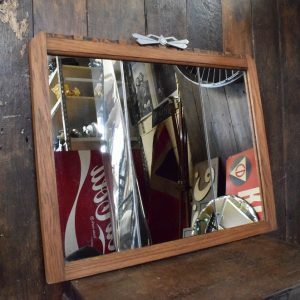 Porthole mirrors were popular during the Art Deco Period. 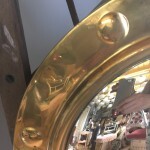 The brass frame is decorated with studs and has been left unpolished. 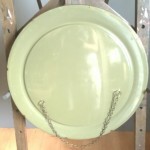 If you would prefer a bright polished finish, please enquire prior to purchase. 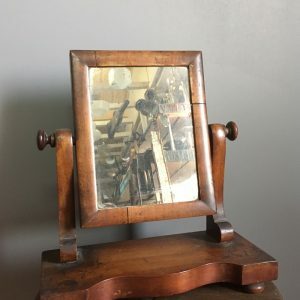 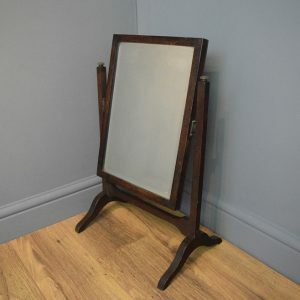 No chips or cracks but please note that vintage and antique mirrors may have speckles and cloudy spots known as foxing. 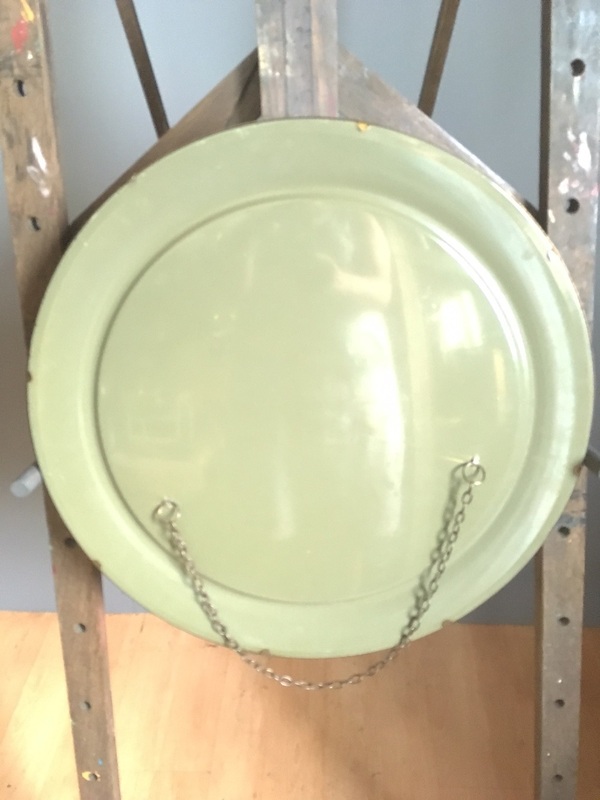 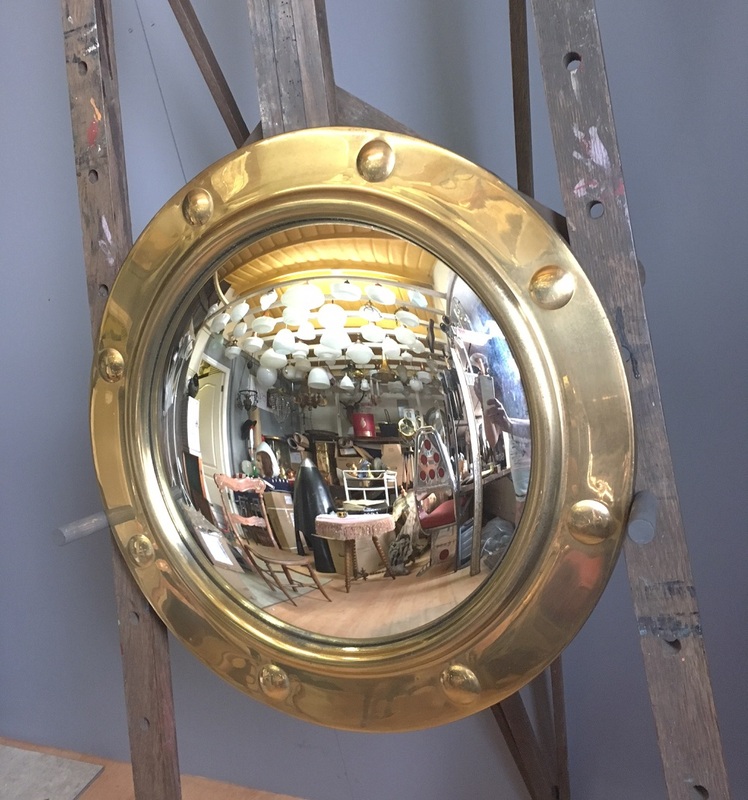 We have another porthole mirror currently for sale which is the same but is 5cm larger diameter.